One of the leading online publications in the United States, USA Today, recently listed the Top Ten hotels with the best all-inclusive service in North America and the Caribbean, which included Marival Residences & World Spa in second place. The mega-medium USAToday.com recently published a list of the top 10 hotels with all-inclusive service in North America and the Caribbean. 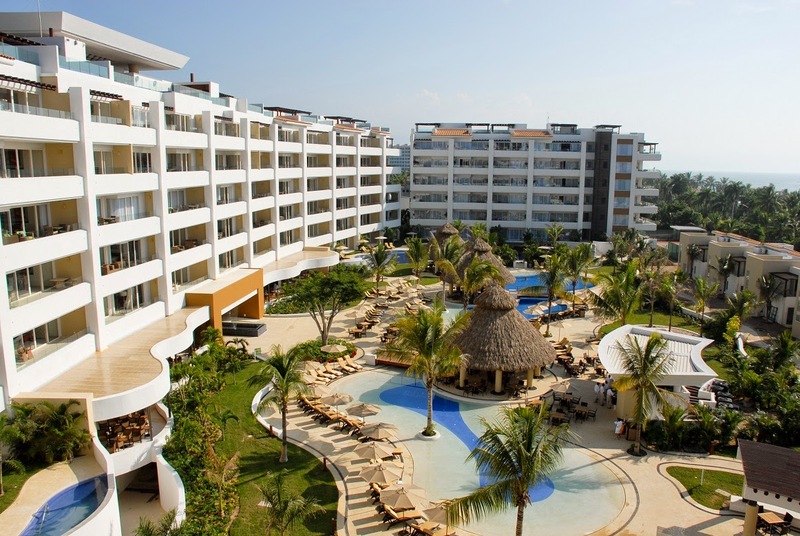 Six out of the 10 hotels on the list are located in Mexico; the Riviera Nayarit was in second place, represented by Marival Residences & World Spa. The piece, written by Kristina Fazzalaro, was titled “10 all-inclusive resorts worthy of the name.” The focus was to point out that the best all-inclusives were all about the details. “The difference lies in the details: Going above and beyond the standard amenities, the ten hotels we've hand-picked as the best of the all-inclusive best offer fun and exciting ways for travelers to indulge. World-class food, beautiful decor and fantastic activities are all to be had—and everything is built into one single price-per-day, making planning out your budget a simple feat,” said the article. The publication also waxes eloquent on the different accommodations, the balconies, the garden, the pool and the four restaurants. It concentrates on the spa, which offers exclusive and unique treatments in its cabins, with designs reminiscent of India, Thailand and other countries. “This concept was developed exclusively for this hotel and represents a trip around the world, presenting different cultures to our guests,” added Fernández in reference to the spa. USA Today reaches over 44,000,000 of the most influential American consumers, which represents massive exposure for the Riviera Nayarit, as well as the added value of being recommended by experts in a natural market. Read the story here: http://www.usatoday.com/story/travel/hotels/2014/04/30/all-inclusive-resort/8472625/?csp=twusattravel_sf25673972&sf25673972=1.